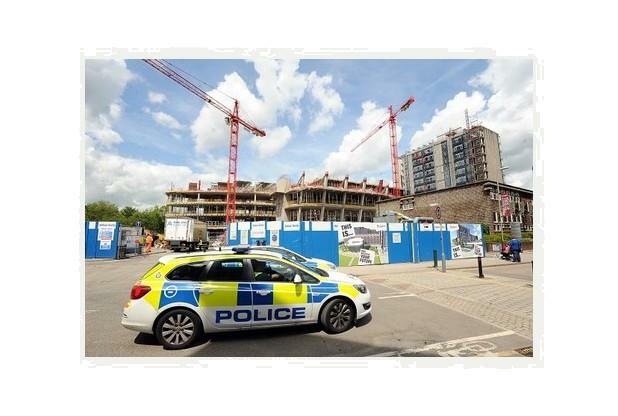 A construction company has been fined £20,000 after an employee fell 13 metres down a service lift shaft at a new site at De Montfort University, reports the Leicester Mercury. David Ashley Construction Limited, based in Derbyshire, was fined at Leicester Magistrates’ Court after an investigation by the Health and Safety Executive (HSE) led to a prosecution. The incident, which occurred on 15 June 2015, was subsequently investigated by the HSE, which found that health and safety laws had been breached by David Ashley Construction Limited. Leicester Magistrates’ Court heard that the worker fell the height of three double-decker buses, equivalent to 13 metres. The court also heard that the worker, identified as Pavel Gurgu, was “exceptionally lucky” to have survived the fall, but nevertheless suffered a broken arm, as well as numerous cuts and bruises. Roy Poulter, an investigator for the HSE, said of the case: "Mr. Grugu is an exceptionally lucky man. A fall such as this almost always results in a fatality. "He smashed his upper arm, suffered cuts and bruising, was attended by five surgeons and it is still unknown whether he will recuperate from his injuries. "His clothes had to be cut away by paramedics, and it was fortunate he avoided hitting a red metal gate in the shaft or he might have been cut in half." David Ashley Construction Limited pleaded guilty to breaching Regulation 4(1) of the Work at Height Regulations 2005, was fined £20,000, as well as court costs of £1,776 and a victim surcharge of £120.